Drainage work beneath roads, highways and pavements can raise planning issues. Not all drainage companies have the capacity to undertake such work. 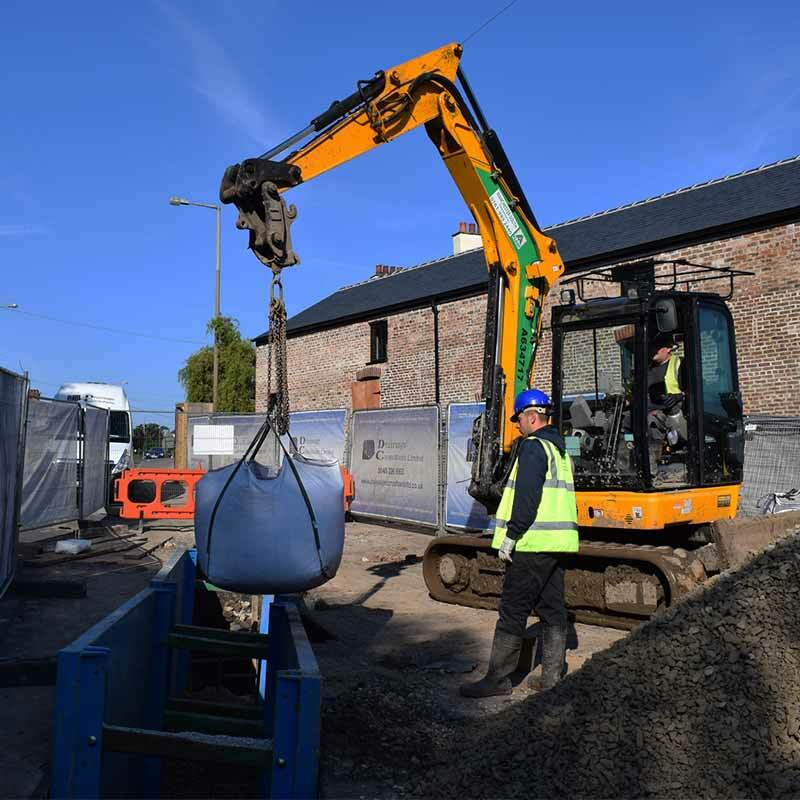 At Drainage Consultants, we have the capacity and the accreditation's to step up to the challenge. This means that our customers can have peace of mind and confidence in us to deliver. Sometimes, repair work straddles the boundaries of the public and private, but the necessary tasks involved may be similar and we know it is handy if a single contractor can get everything sorted out swiftly to the satisfaction of the client. When it comes to street works excavations, we take our cue from the legislation which governs appropriate behaviour in this area. There is no doubt that the New Roads and Street Works Act of 1991 is really clear in its provisions. Workers who are engaged in repairing tunnels, drains or sewers must be supervised by properly qualified personnel. 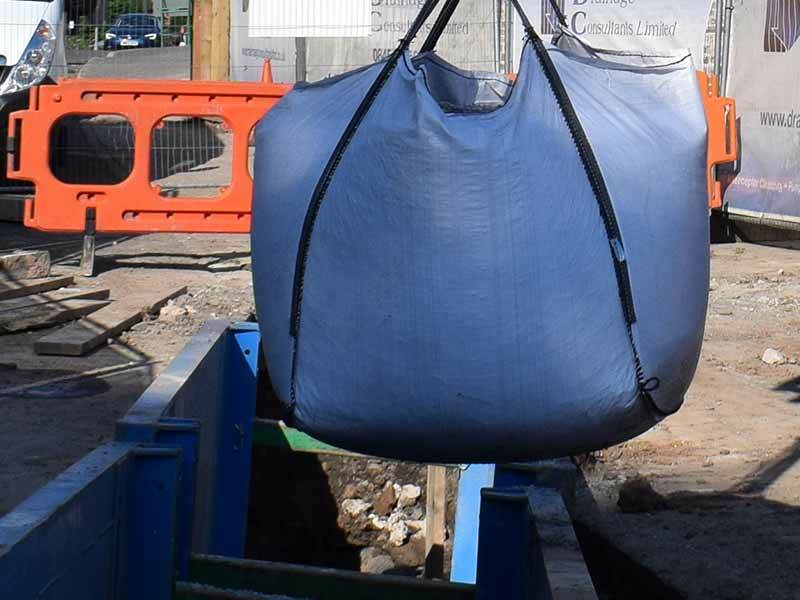 We make sure that all our street works excavations take place within the framework of the legislation. All our trained supervisors have received the necessary qualifications, which can be enquired about if necessary. Street working frequently involves labouring within limited space. Fortunately, all our people have the experience and expertise to make sure this never represents a difficulty. We take great care to abide by Health and Safety legislation. This keeps the risk of any accidents down to a bare minimum and has a positive influence on our performance too. The fact that we are used to adhering to national legislation means that we are in a great position to respect regulations issued by local authorities. We are never surprised because of our methodical approach and this benefits our customers. If you need a job doing that may necessitate street works, contact us.